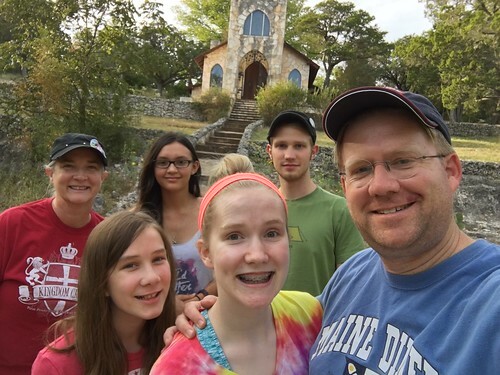 This weekend, following a wonderful 3 day vacation together on the nearby Guadalupe River in the Texas Hill Country, my family joined me at Mo-Ranch for the annual Men’s Conference Planning Retreat. This is the third year I’ve served on the Men’s Council. Normally we meet over a weekend in September, but because of a conflict we met in October this year. The weather was spectacular! It’s been a dream of mine for many years to bring my family to Mo-Ranch. Last Thanksgiving, we had reservations to spend the holiday at Mo-Ranch with our family and my wife’s parents, but illness prevented us from going. 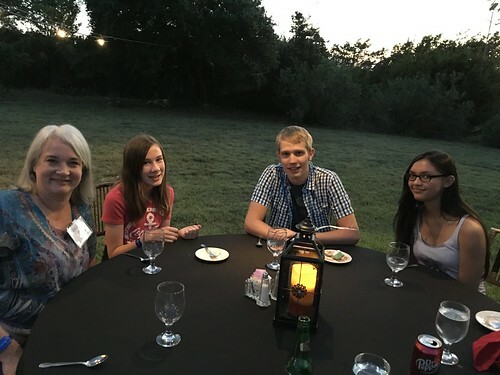 It was awesome to have them with me and for them to be able to experience the joy which is Mo-Ranch! During our planning day yesterday and following this morning’s church service, I recorded several video interviews with other members of our men’s council to create two videos. The first one is 4.5 minutes long, and is a promotional video for the men’s conference which takes place the first weekend in May each year. 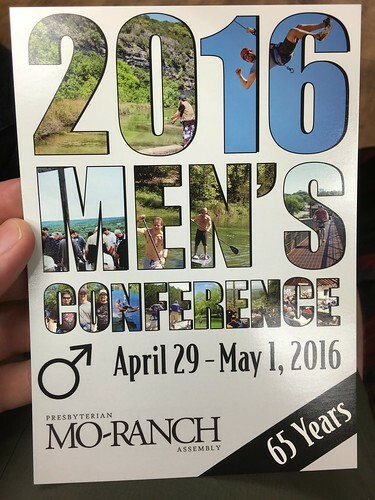 The second is 3 minutes long, and is a promotional video encouraging other men to join our Mo-Ranch Men’s Council. I have wanted to create “quick edit videos” like these the past two years at Mo-Ranch, but hadn’t had the courage to take the initiative and volunteer to do so. This year I did, and I think they turned out well. Hopefully they will be used to help more men become aware of the wonderful annual Mo-Ranch Men’s Conference, as well as the opportunity to serve on the council. I shot these with my iPhone 6S and edited them with iMovie on my iPhone this afternoon, during a leg of our return car trip when my wife drove. I really like this quick-edit video format, which includes multiple people sharing related thoughts in different short clips.